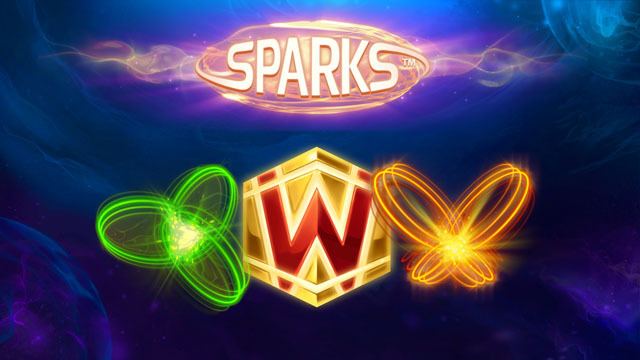 Sparks free slot was released by Net Entertainment last summer. Thematically and visually it's similar to other NetEnt slots hits like Lights, Evolution, and Starburst. We will review them in the following posts. Now back to Sparks slot machine which will grab your attention at first several spins! At the beginning, you are invited to choose Win One Way or Win Both Ways mode. Your decision will affect your winnings. For example, if you choose Win Both Ways mode your winning chances increase while total payout amount decreases.